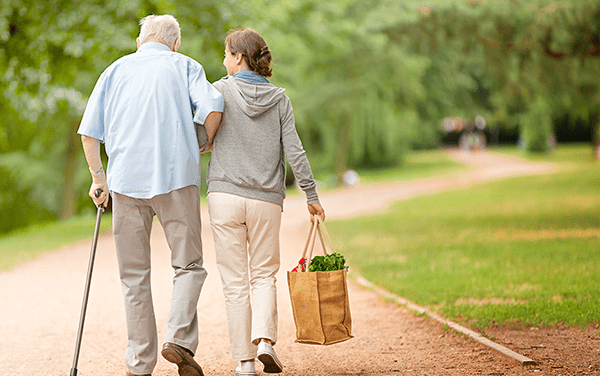 Caring with Confidence – Caring with Confidence helps unpaid carers make a positive difference to their life and that of the person they care for. 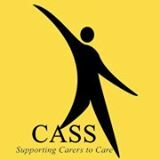 CASS often hold Caring with Confidence courses so ring our office on 01785 222365 to find out when the next course takes place. If any of the above resources throw up questions for you, please contact CASS and we will be happy to help. Call on 01785 222365.